Look what just washed up on the beach: A brand-new rehabilitation lesson kit! 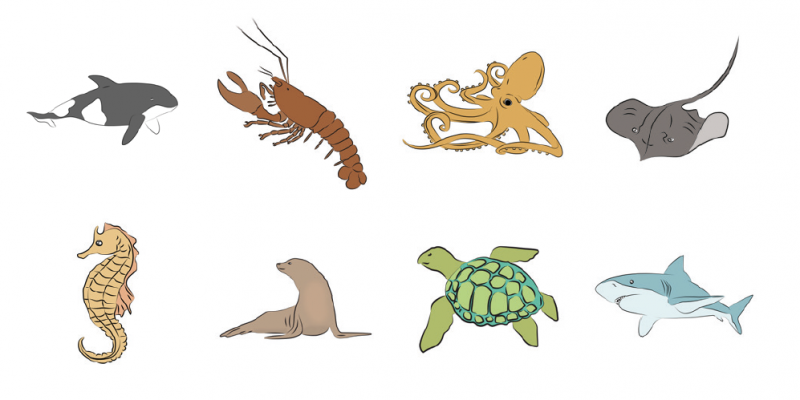 This month’s free lesson kit is full of ocean-themed resources for rehabilitation professionals. 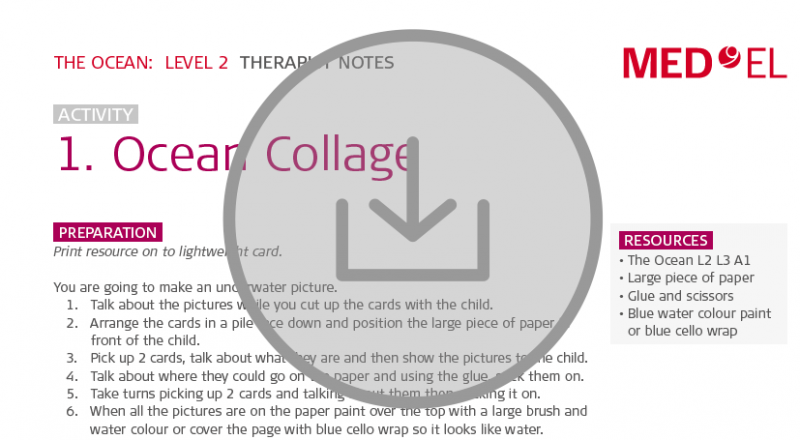 There’s more than 30 pages of detailed speech therapy notes and printable illustrations—download your free lesson kit at the end of this article! These free comprehensive lesson kits are a professional therapy resource for audiologists, speech-language pathologists, rehabilitation specialists, and any other professional that works with children with hearing loss. Every month, we share a new aural rehabilitation lesson kit filled with complete lesson plans and printable therapy resources. This month, the lesson kit theme is “The Ocean”. You’ll be using ocean-related vocabulary and imagery for speech therapy & rehabilitation exercises. The lesson plans include an ocean collage, & matching activities, a fishing game, and a sing-along themed songbook. Click here to download your free Ocean Themed Rehabilitation Lesson Kit!